Some web browsers mute sound on videos by default. Hover over the video to find the sound controls in your browser. Immediate Openings for Full Time and Per Diem Paramedics. Apply Now! 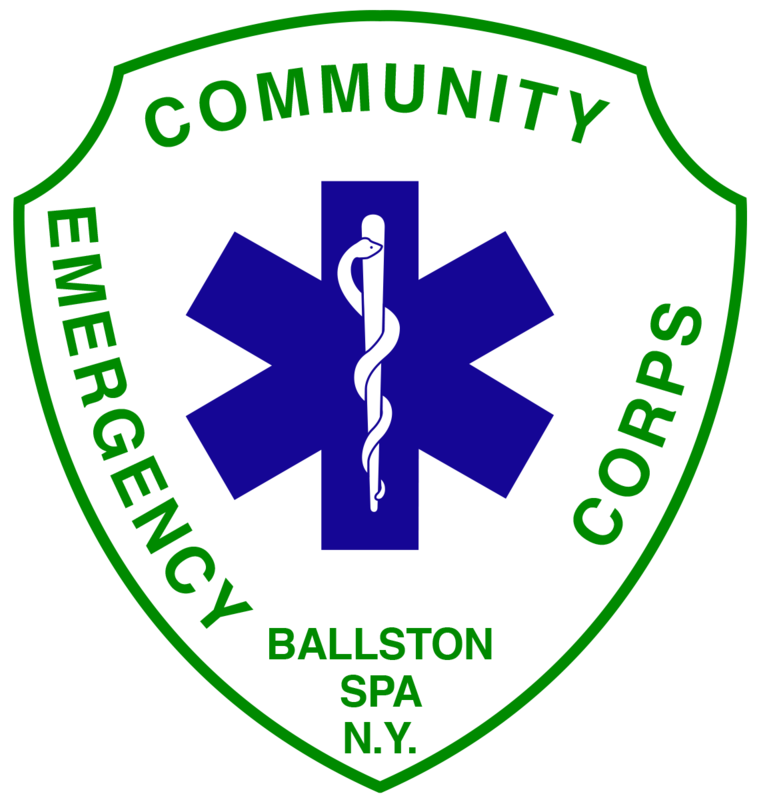 Welcome to the website of Community Emergency Corps of Ballston Spa NY. 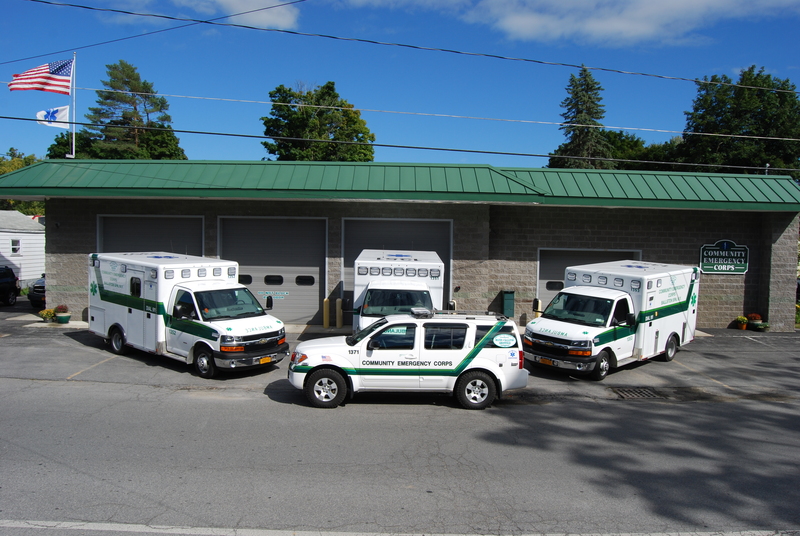 Community Emergency Corps is a non-profit emergency medical service organization that serves the citizens of the Village of Ballston Spa, the Town of Milton, part of the Town of Ballston, and the Middlegrove Fire District in Greenfield by providing 24/7 Advance Life Support Ambulance service through the base of volunteers & career personnel. Eagle Matt Lee Fire Co. Serving Our Community Since 1966!